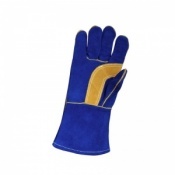 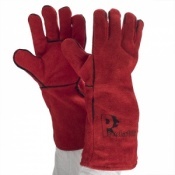 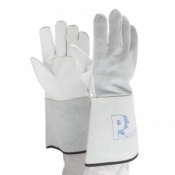 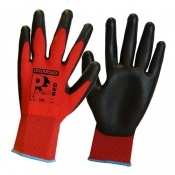 The Predator range consists of a variety of high-quality, high-performance leather welding and work gloves. 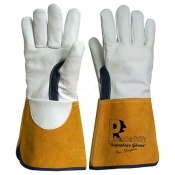 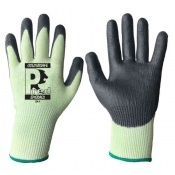 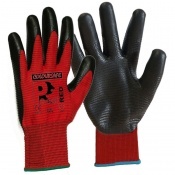 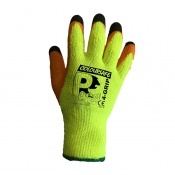 These hardwearing gloves are tough enough for a number of industries and applications, as well as general handling. 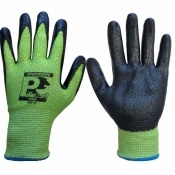 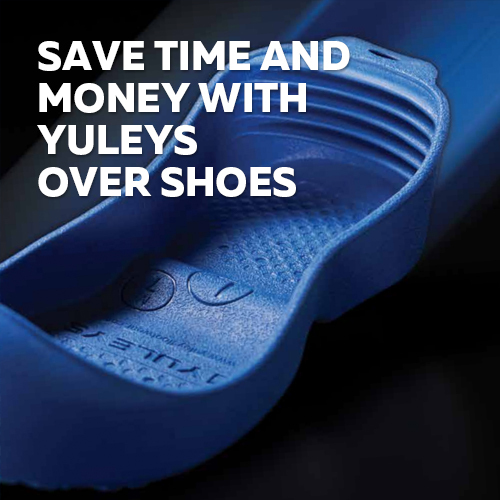 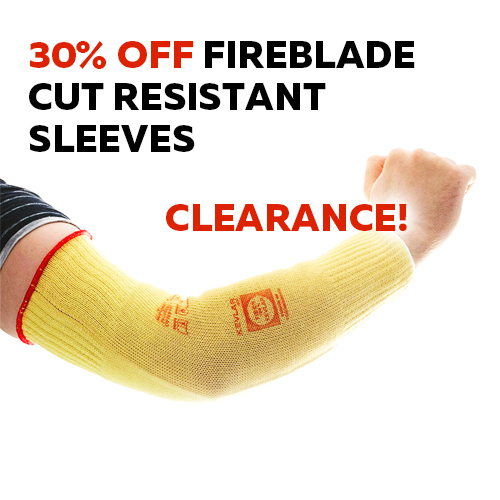 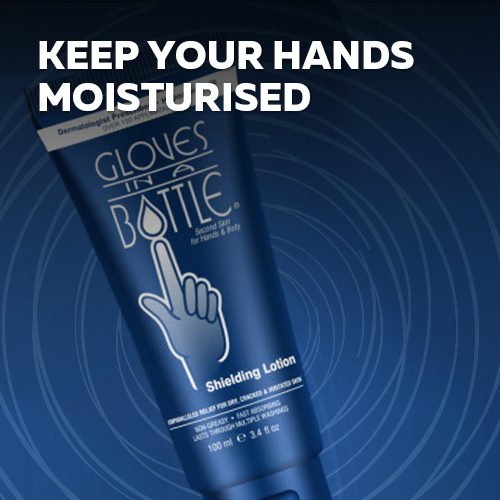 Plus, some also feature nitrile coatings for an improved grip and enhanced protection.